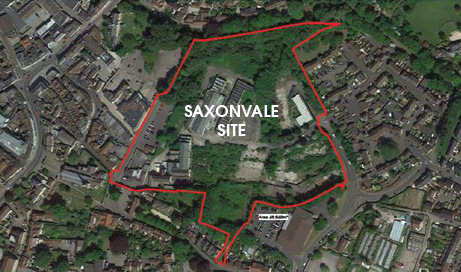 Following a successful public consultation last month, Acorn Property Group will present the initial development proposals for the regeneration of the Saxonvale site in Frome. More than 600 people attended the first consultation to give their views and aspirations for the 10 acre former industrial site which has helped shape the development plans. 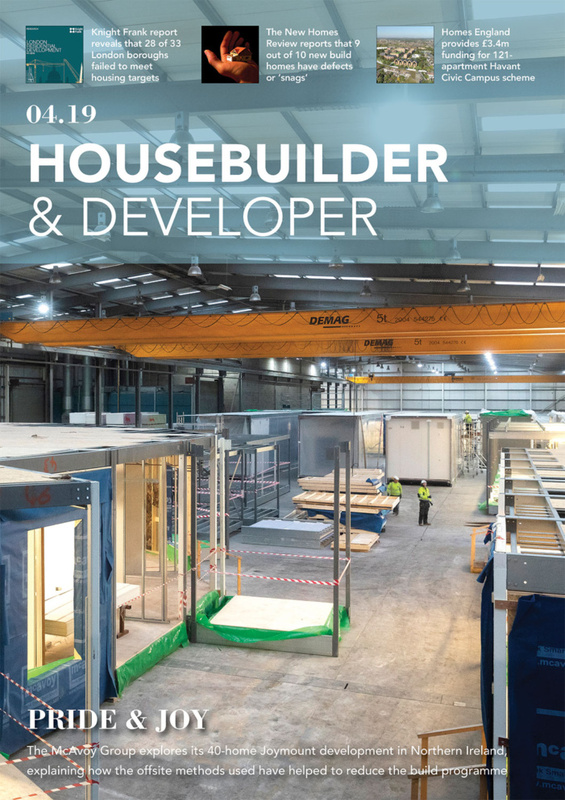 The bespoke housebuilder signed a Sale and Overage Agreement with Mendip District Council (MDC) for the redevelopment of the site last autumn to enable the delivery of a high quality mixed-use scheme aimed at meeting local needs. 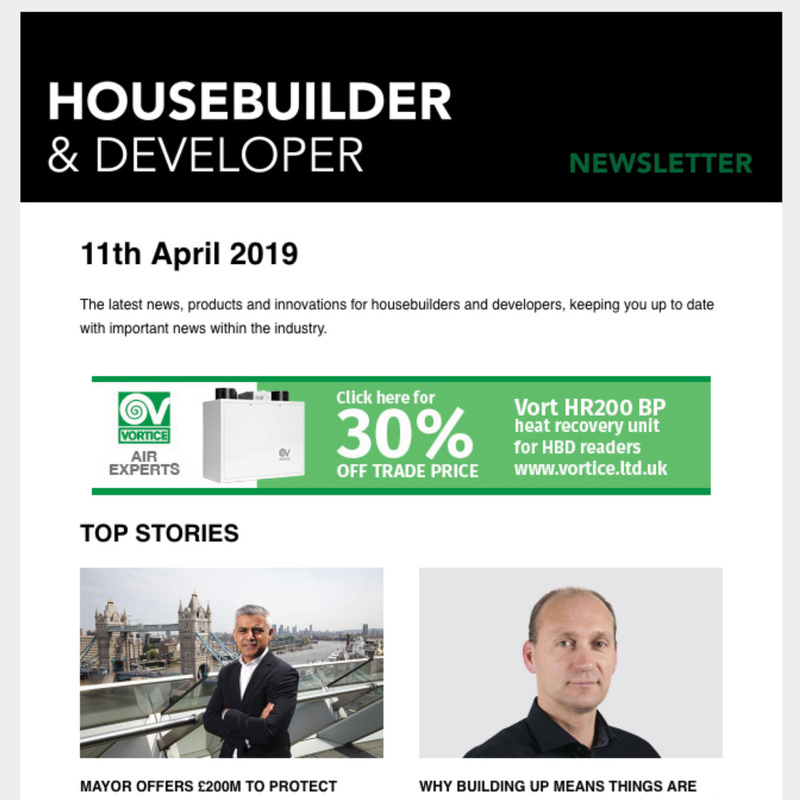 The second consultation will be held on the 15th and 16th February at The Silk Mill in Frome, after which Acorn will work with Nash architects to finalise plans for the site with a view to submitting a planning application in spring 2019. 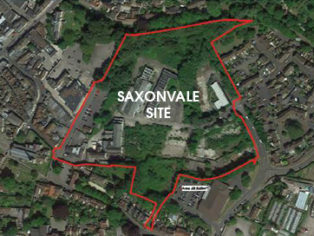 The Saxonvale site has been derelict for 10 years and sits adjacent to the River Frome and a short walk to the High Street. It was bought by MDC earlier in 2018 in order to facilitate regeneration.